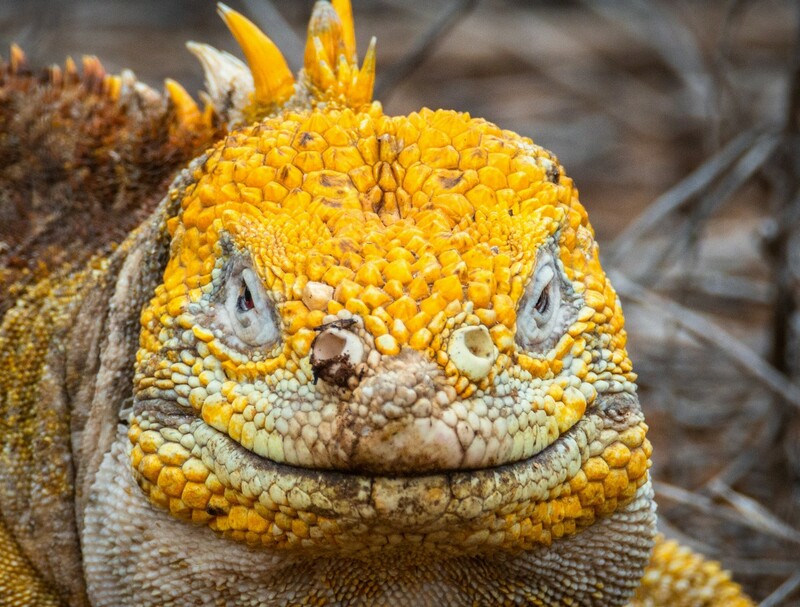 The wild animals on the Galápagos Islands – woah – out of this world. Must see for any self-respecting… zoologists, ornithologists, marine biologists, or herpetologists (thank you, Wikipedia!). No Photoshop here folks. Those turquoise feet are for real! Ok. Did you enjoy your Martini? Digestive juices flowing? Just as well… Equatorial-Ecuadorian hors d’oeuvres, coming right up.